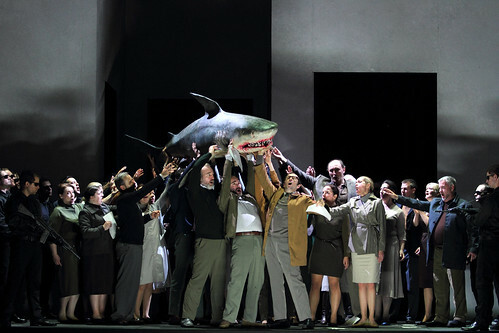 By turning the screws on his unfortunate characters, director Martin Kušej offers a unique insight into their motivations and crises. 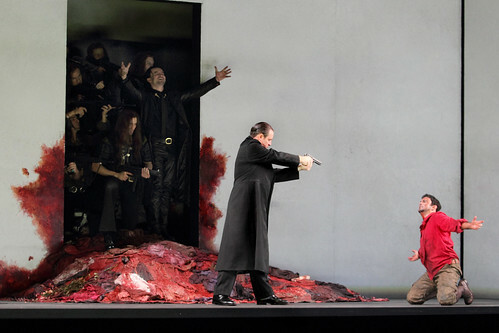 Debate: Booing at the opera - justifiable or insufferably rude? 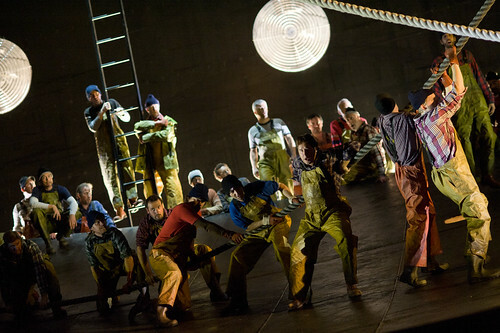 Following a vocal booing at the opening night of Idomeneo, what do you think of the trend? 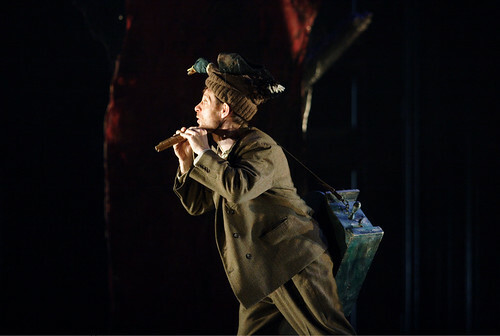 What did you think of Martin Kušej's production of Mozart's early masterpiece? 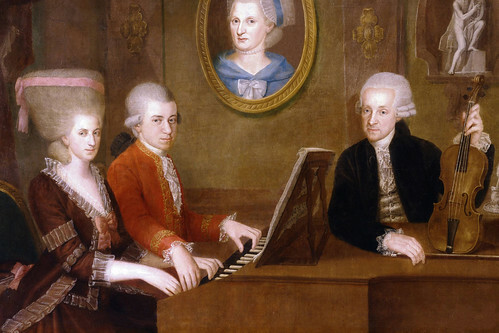 The composer's letters to his father give a lively record of 18th-century life and his own energetic personality. 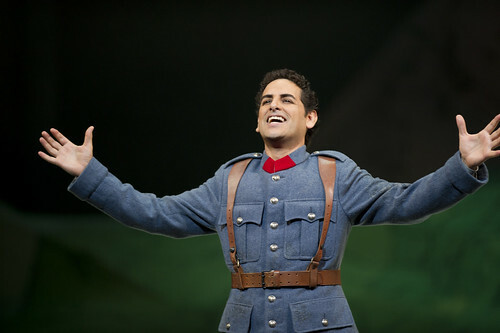 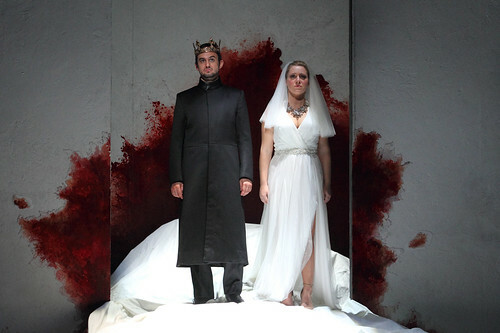 Idomeneo: Brave war hero or brutal tyrant? 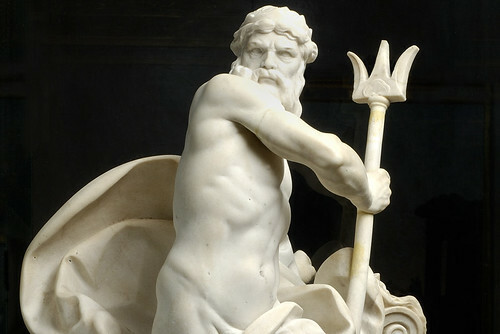 The way stories of rulers are told – like that of the Greek king Idomeneus – has changed over the course of history, determined by how society views them. 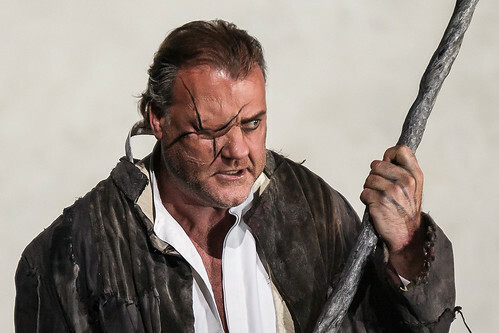 Our quick guide to Martin Kušej's new production of Mozart's early masterpiece for The Royal Opera.